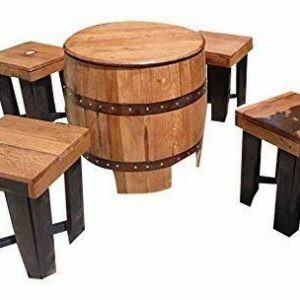 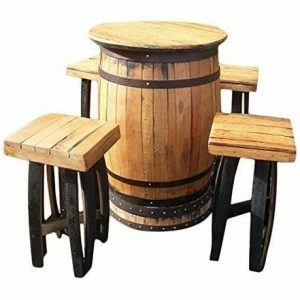 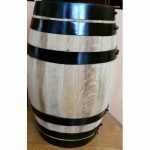 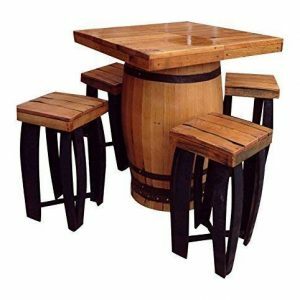 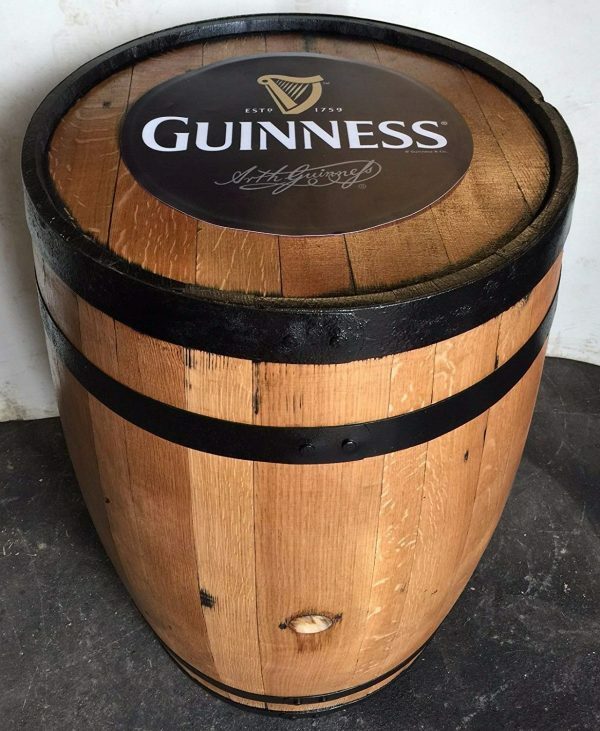 Solid Oak Original Guinness Barrel Solid Oak 300L Original Oak Barrels | Tubs| Patio Tables | Garden Furniture These solid oak 300L recycled wine barrels have been refurbished and sanded back to give the aged oak look then Varnished. 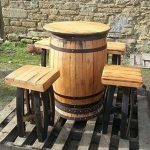 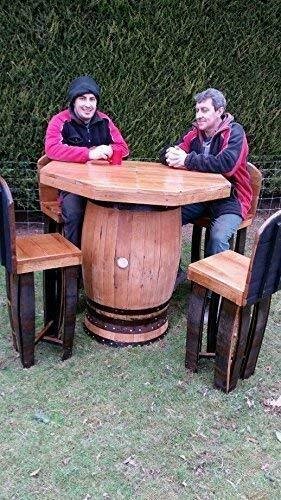 They have many uses planters, patio table, poser table in a pub or beer garden or a garden feature. We advise varnishing before leaving outside.